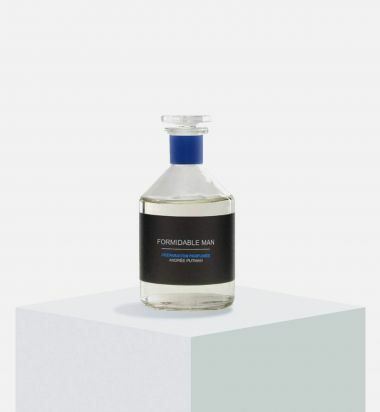 Formidable Man Eau de Parfum is dedicated to Olivia’s father and Andrée’s husband, Jacques Putman, an art collector, editor and critic. 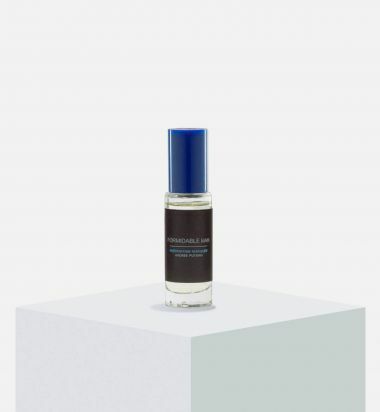 A perfume of surprise, carrying a vigorous scent that is citrusy, energetic and sharp. A total boost of power that improves mood, and makes the wearer think that anything is possible. Figue en Fleur recalls the landscapes of Provence, the typical perfume that harkens the sensation of the Southern French countryside. The fig tree forms its fruit early in Spring, as the blossoming vines spread their fragrance into the air. 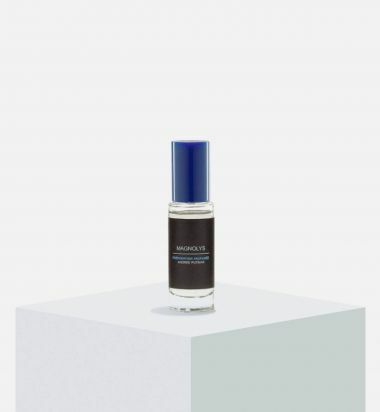 This perfume captures the pure essence of a sophisticated perfume that is dreamy and wonderfully intoxicating. Un Peu d'Amour is an ode to Love and a wish for a Happy Life. “The secret of life is to love and to be loved,” Andrée used to say to her daughter Olivia. 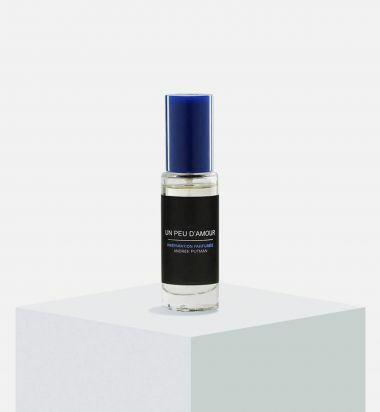 Un Peu d’Amour is a joyful fragrance for positive thinking and good vibes, dedicated to all lovers. Named for Andrée Putman’s favourite flower, the magnolia. This fresh and warm concoction explores the atmosphere of her magic garden, full of the white flower that blooms in Spring. Olivia’s deep love for nature is encapsulated in very single drop of this elegant composition. Tan d'Epices plays with spices recalling travel to the Eastern world. “Tan” referring to the rich hues of the skin after sunbathing and “epices” referring to the spices of the Eastern world. Sensual and deep while same time, it carries the wearer away into mystical dimensions.